Ho Chi Minh City will continue promoting investment in many fields of the key market in neighboring Cambodia, said Deputy Chairwoman of Ho Chi Minh City People’s Committee Nguyen Thi Hong at the Vietnam – Cambodia Trade, Service and Tourism Fair 2010 (HCMC Expo), held from July 15-19 in Cambodia. HCMC Expo 2010 is part of the HCM city People’s Committee’s effort to help Vietnamese firms introduce their products within the Cambodian market as well as create cooperation between enterprises of the two countries, said Hong. 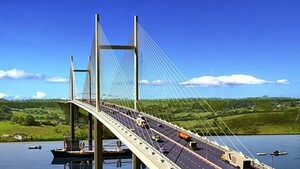 Since 1999, many projects invested by HCM City’s firms in sectors such as trade, agriculture, health and education have brought positive effects and profits. HCMC Expo 2010 attracted thousands of people from Phnom Penh and adjacent areas, who participated by purchasing goods and services from over 200 businesses with products ranging from consumer items to education, tourism and health care. Many representatives from Vietnamese firms agreed that participation of thousands of Cambodians affirmed the solid position Vietnamese products hold in the market. 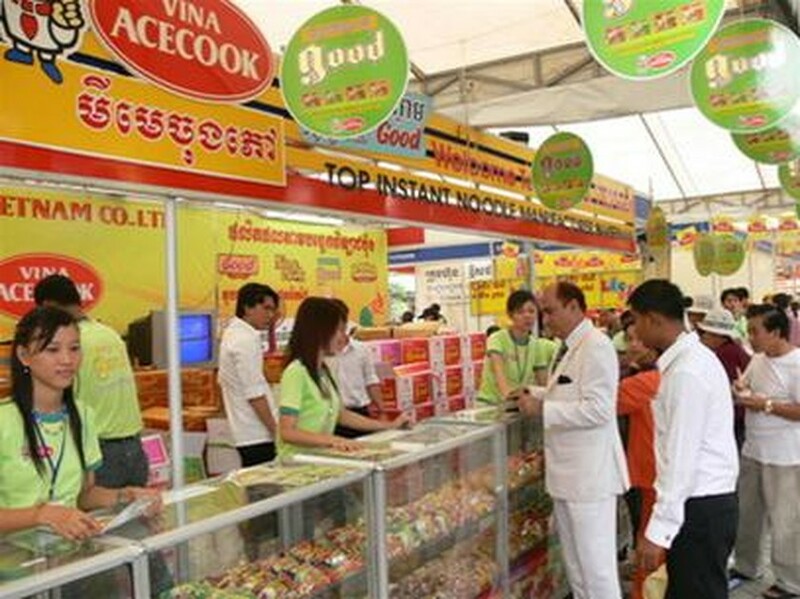 Within the framework of the HCMC Expo 2010, many activities such as cultural exchange, trade promotion and seminars took place, marking a developmental step for Vietnamese companies seeking to penetrate Cambodian markets. According to a report from the city People’s Committee, bilateral trade between the two countries reached US$432 million in the first quarter of the year, an increase of nearly 130% over the same period last year. Officials expect two-way trade to reach US$2 billion this year, a year-on-year increase of 43%.